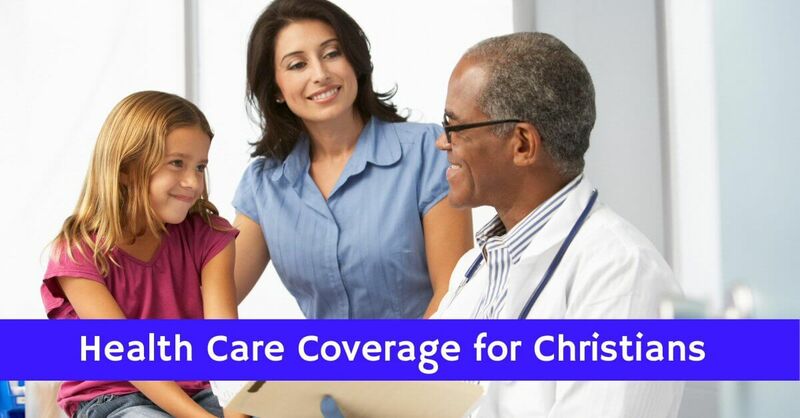 Christian Healthcare Coverage for Christians - Not Insurance, but Better. Samaritan Ministries is Christians helping Christians with Christian Healthcare Coverage and medical expenses through this unique ministry that doesn’t involve insurance. 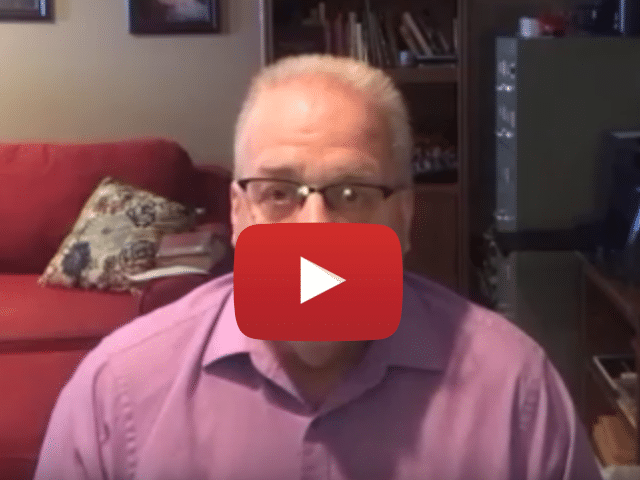 You can be a part of Samaritan Ministries! You can be a part of this growing network of believers called Samaritan Ministries which is faithfully applying Biblical principles in Christian Health Care options. While there are many Christian Health Care ministries available, we highly recommend it based on personal experience! Truly, this is an affordable medical coverage option for Christians who want to have coverage for their family or even for singles. When we all work together, the burden on each of us is very light. As a result, since 1994 the monthly share has not exceeded $495.00 and is even lower for singles and couples! There is a one-time new membership fee of $200 when joining the ministry. Please Note: Our family has used this program for over many years now, and have enjoyed referring others as well as receiving benefits for doing so, (and you can too.) Many Thanks! Jesus Christ is the Ultimate Provider for all of life’s needs. Individuals and families have the primary responsibility for their own health and decisions related to seeking health care. When they have burdens that are greater than they can bear, we firmly believe that the body of Christ, at the local church level first, and then in a broad corporate sense, should bear one another’s burdens to fulfill the law of Christ (Galatians 6:2). Members must be professing Christians who attend church regularly. They must agree to abstain from sinful practices such as drug abuse and sexual immorality. They must be accountable to a pastor or other church leader for the needs they submit. WHAT ABOUT THE HEALTH INSURANCE LAWS? If you are a committed Christian, you do not have to violate your faith by purchasing health insurance from a company that pays for abortions and other unbiblical medical practices. You can live consistently with your beliefs by sharing medical needs directly with fellow believers through this non-insurance approach through Samaritan Ministries. This approach even satisfies the Federal health care law’s (Affordable Care Act) requirement that you have insurance or pay a penalty-tax (see 26 United States Code Section 5000A, (d), (2), (B)). Every month the more than 25,000 households of this ministry share more than $6 million in medical needs directly—one household to another. They also pray for one another and send notes of encouragement. The monthly share for a family of any size has never exceeded $495, and is even less for singles, couples, and single-parent families.